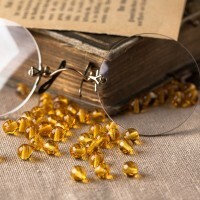 Round 111-19001 6 mm There are 20 products. 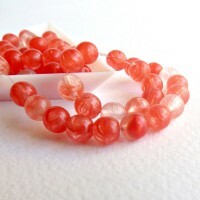 Czech Glass Round Beads with Red Coating. Czech Glass Round Beads. 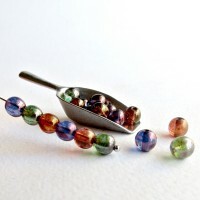 Color - a mix of VEGA purple, golden pink and green marble coated beads. There are 80 pcs in 1 pack. 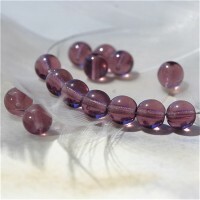 Czech Glass Round Beads with Pink Purple Coating. 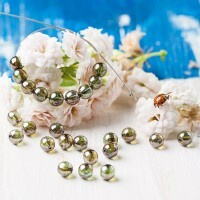 Czech Glass Round Beads with Golden Bejdge Coating. 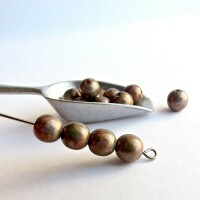 Czech Glass Round Opaque Green Copper Beads. 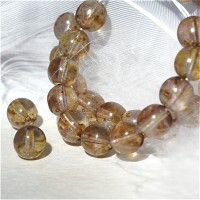 Czech Glass Round Topaz Brown Beads. 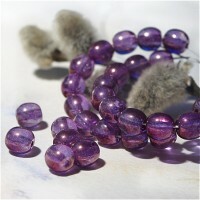 CCzech Glass Round Opaque Amethyst Beads. 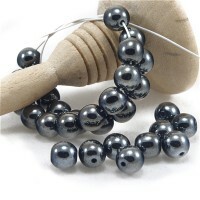 Czech Glass Round Opaque Black Beads with Hematite Coating. 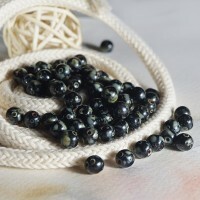 Czech Glass Round Opaque Black Marea Half coating Beads. 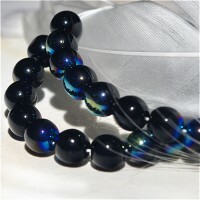 Czech Glass Round Opaque Black AB Half coating Beads. 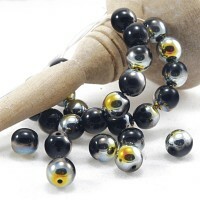 Czech Glass Round Opaque Black Picasso Beads. 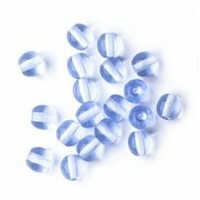 Czech Glass Round Blue Beads, 6 mm, 80 pcs. 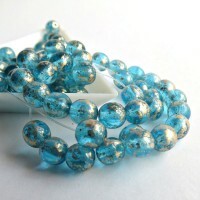 Czech Glass Round Blue Beads. 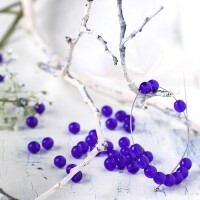 Czech Glass Round Opaque Blue Beads. 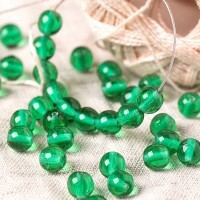 Czech Glass Round Emerald Green Beads. 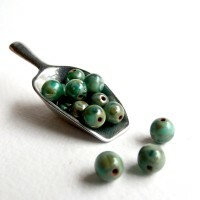 Czech Glass Round Opaque Green Beads. 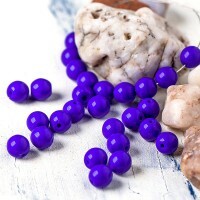 Czech Glass Round Opaque Beads. 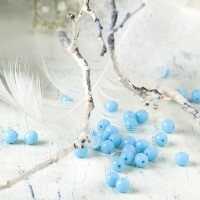 Color - transparent turquoise blue with marbled gold coating. Czech Glass Round Beads. Made of solid multicolored glass - shades of red. Every bead has its own pattern. There are 80 pcs in 1 pack. 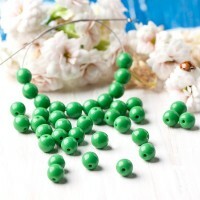 Czech Glass Round Opaque Light Green Beads with Picasso Coating. There are 80 pcs in 1 pack.